Here at Walker & Co Real Estate we understand completely that buying or selling a home is the biggest decision you will ever make, it’s life changing. There are so many emotions involved. Being a ’boutique style agency” it allows us to spend more time & commitment guiding you though the complexity of real estate & making your experience one to be remembered. We believe communication is paramount, keeping you informed every step of the way. So why are we different you ask?… maintaining good old-fashioned service and values and based on the belief ‘Walker & Co Real Estate” could Implement positive changes to the industry. We embraced the challenge of opening our Company so we could restore faith in the industry. With all the legal requirements placed on us as real estate agents, our mission is to give Real estate a fantastic name. Everything we do is designed to deliver a premium result for you. We are 100% locally owned & operated, so far it’s been a fantastic journey & we are so excited for what the future has in store. 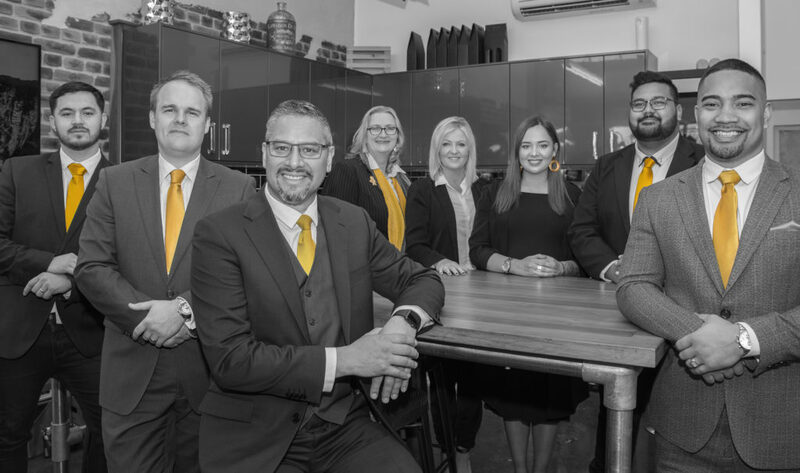 So we invite you to experience & build a relationship with our tightly knit team of highly trained savvy real estate salespeople that are absolutely dedicated to smooth the way & to provide you with personalised & exceptional service. We will endeavour to work with you, to assist you achieve only the best results. We don’t measure our success through achievements or awards but through the total satisfaction of our clients. experience marketing New Zealand’s most exclusive homes. while maintaining old-fashioned service and values. Each person in our team plays a key part in delivering a smooth sales process and solution that is customised entirely to your needs.